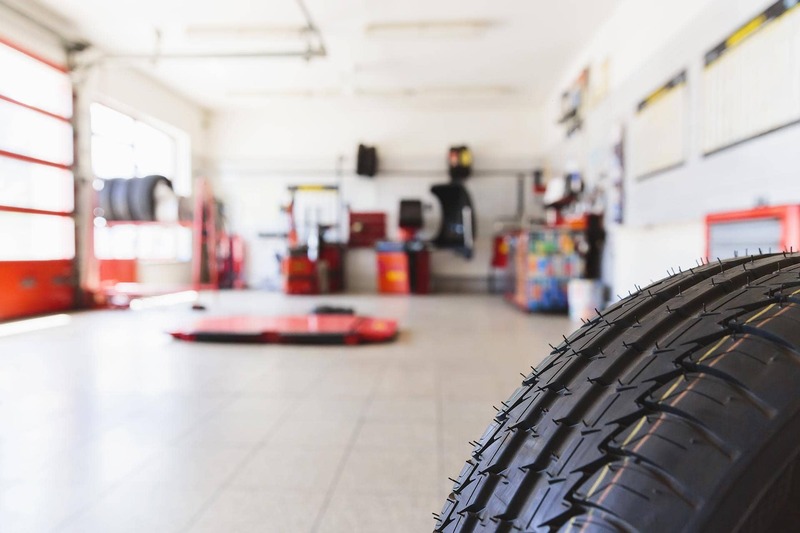 The team at Victorian Tyre Services has been servicing inner Melbourne for over 20 years. 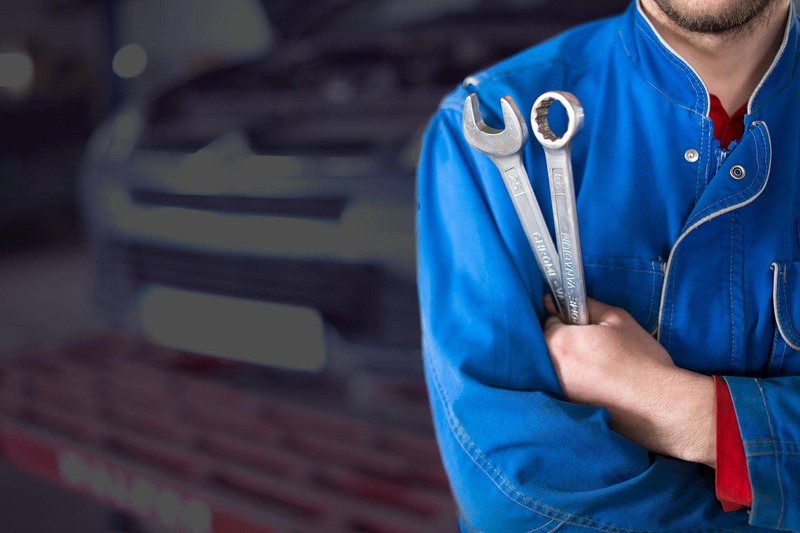 The business was founded in 1992 by Frank Di Natale, and in the years since then has grown into the knowledgeable, customer-focused workshop it is today.. Catering for almost anything on four wheels, the team at Victorian Tyre Service can perform repairs for passenger cars, light commercial vans and utes, trailers, small trucks, lawnmowers and agricultural equipment, and have expanded their range of services over several years to cover mechanical work and roadworthy inspections, making Victorian Tyre Service a true one-stop car shop. 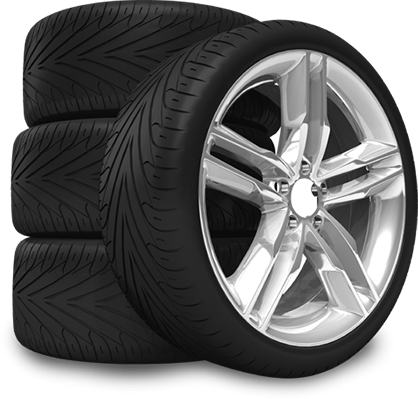 For cheap car & truck tyres in Docklands, Carlton, Melbourne CBD, look no further than us! 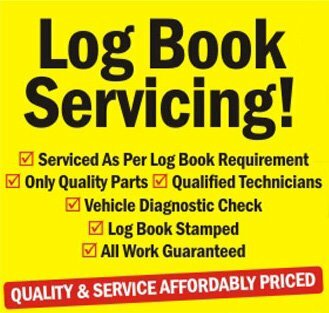 Don’t get ripped off, you won’t find a better deal on tyres whether you drive a passenger car, 4×4 or light truck, we won’t be beaten! 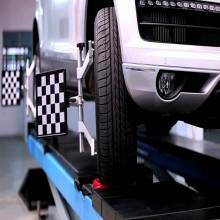 Our trusted tyre experts can answer your questions & help you make a selection. 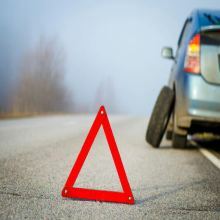 Trust our experienced team at Victorian Tyre Service to find the right tyres for you. Whether it’s for affordable every day car & truck tyres, or racing tyres, we can supply and fit tyres from a wide range of manufacturers.